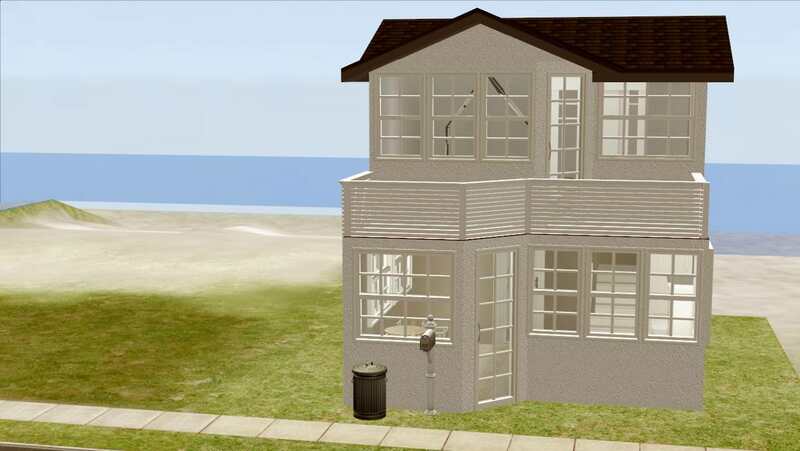 In this section you can find houses custom content downloads for The Sims 2. 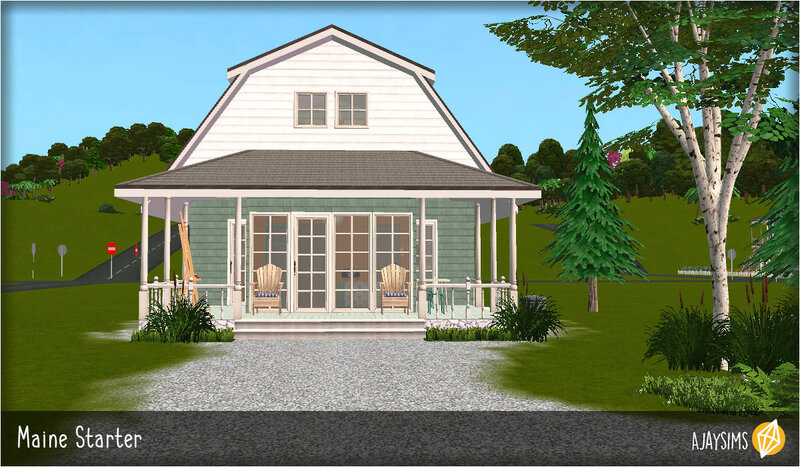 Description: A small, but cosy white house. 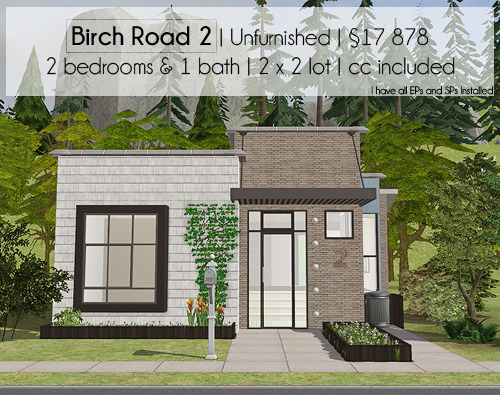 Description: Two bedroom starter house.